Through research conducted by Professor Tsukamoto, head of the Life & Environmental Science Lab at Kyoto Prefecture University Graduate School, it was discovered that Ostrich egg yolks contain a high concentration of natural AntiBodies. These AntiBodies give the Ostrich the strongest immune system of any living animal. Through a humane process that does not harm the Ostrich, the yolks are gently extracted, purified and processed to reveal the AntiBodies. Working in close collaboration with Japan’s most prestigious skin care laboratory, ZEAL Cosmetics combined the refined AntiBodies with potent peptides and clinically proven hydrators to create this unique anti-aging skin treatment. These 3 products create the perfect daily skin regimen when used together, or as individual problem-solution products. AntiBodies act as the body's natural defense mechanism, detecting and destroying Antigens and invasive organisms such as bacteria and viruses. AntiBodies were previously only used in medical applications. As production costs were too high, they were not suitable for use in applications other than advanced medical treatments. The development of ostrich AntiBodies began with bio-medical research. The greatest feature of AntiBodies is their ability to bind to only a particular bacteria, microbe or enzyme, so that they neutralize only the targeted substance without damaging surrounding cells. beneficial to the health of your skin are needed, and thus no colour additives, preservatives, alcohol, fragrances or any other unnecessary ingredients are used in our products. 8 Free and safely formulated without parabens, mineral oil, etc. system to effectively transport our active ingredients into the skin. Three different types of liposomes, namely single, double and multiple liposomes, allow nutrients to penetrate the skin deeply to maximize effectiveness. 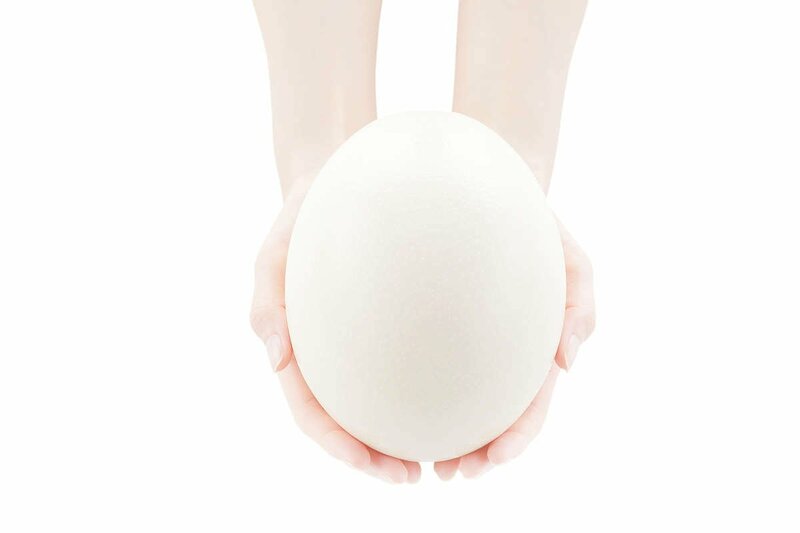 Through research conducted by Professor Tsukamoto, head of the Life & Environmental Science Lab at Kyoto Prefecture University Graduate School, it was discovered that Ostrich egg yolks contain a high concentration of natural anti-bodies. These anti-bodies give the Ostrich the strongest immune system of any living animal. Through a humane process that does not harm the Ostrich, the yolks are gently extracted and processed to reveal the anti-bodies. Working in close collaboration with Japan’s most prestigious skin care laboratory, ZEAL Cosmetics combined the refined Ostrich egg yolk extract with potent peptides and clinically proven hydrators to create this unique anti-aging treatment. 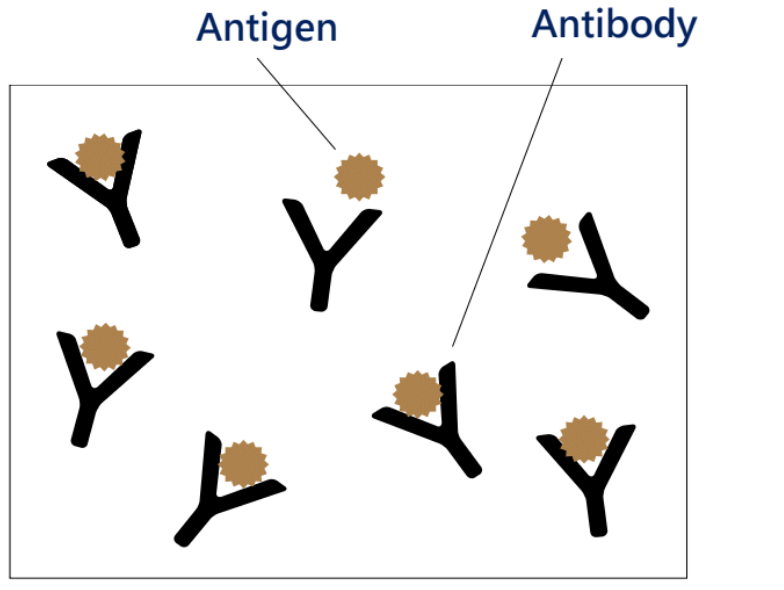 Antibodies are substances produced by the immune system to protect the body from harmful foreign objects or antigens. Antibodies act as the body's natural defense mechanism, detecting and destroying invasive organisms such as bacteria and viruses. The development of ostrich antibodies began with cancer research.